Hello! This class will be entertaining and helpful. He will spend 3 weeks (9 hours over 9 classes) going through everything from the beginning until the end. Join him! By the end, you’ll have all the techniques and skills to take your photos to the next level. If you wonder how to create stunning HDR images, then check out the information at the link below and sign-up to take the on-line workshop with Trey. Many of my images posted are HDR using techniques I learned from his material. 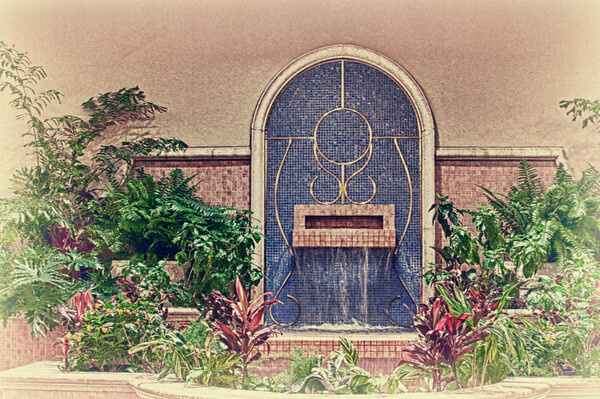 This is an HDR image of the hotel lobby from my recent trip to Orlando, Florida. 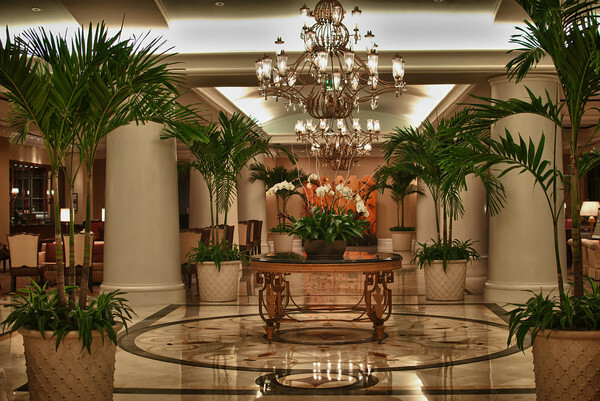 It is the lobby of the Omni Resort and the lines and shapes immediately captured my attention. It was captured using the Nikon D300, 35mm f/1.8, and Induro Monopod. The second image is an HDR image utilizing the same techniques but I created a more artsy painterly look. I utilized a combination of Lightroom, Photoshop, and HDR Efex Pro by Nik . If you want to try something different, I suggest investigating HDR imaging. There are some that are over done with an extreme artsy look and others where the effect is so subtle that it is nearly impossible to see that the image is an HDR image. Below is a link to Trey's book on HDR.